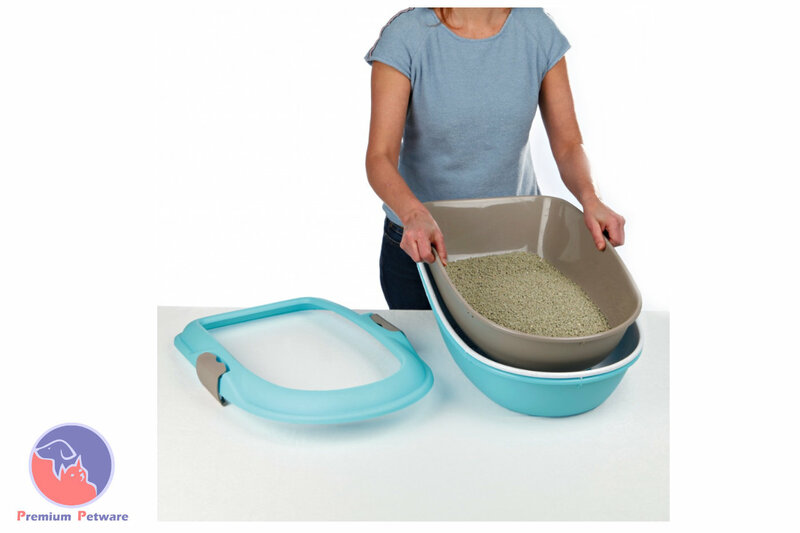 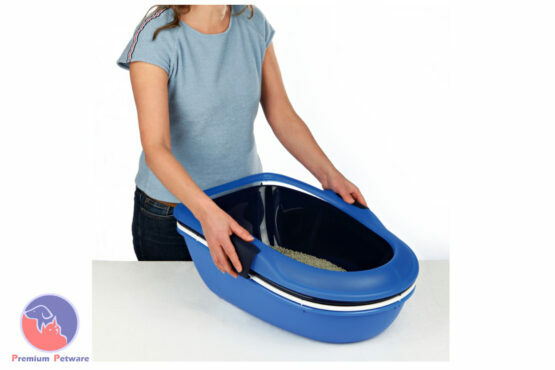 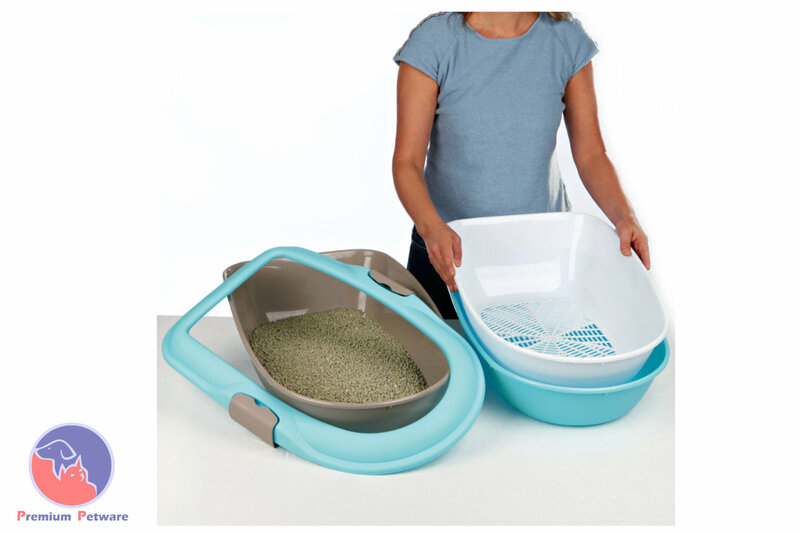 Quality 3 piece plastic litter trays, with built in sieving tray. 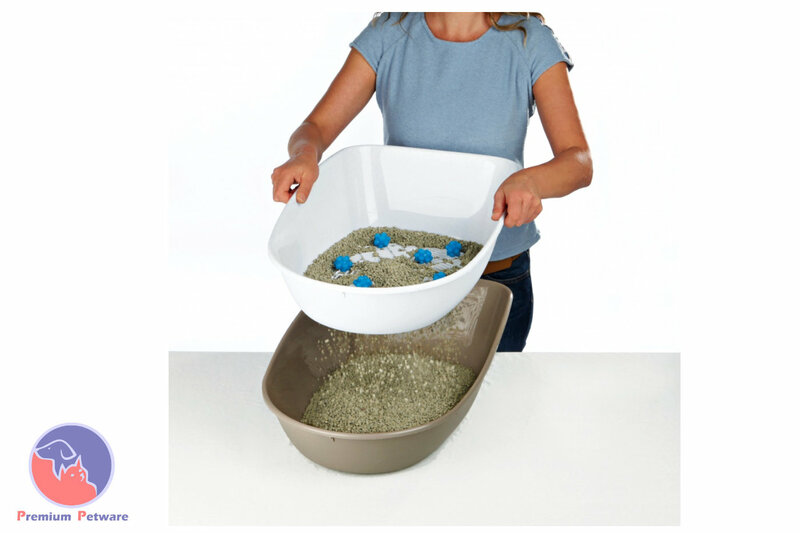 This clever nest of three trays and rim clip together with Easy Click clasps. 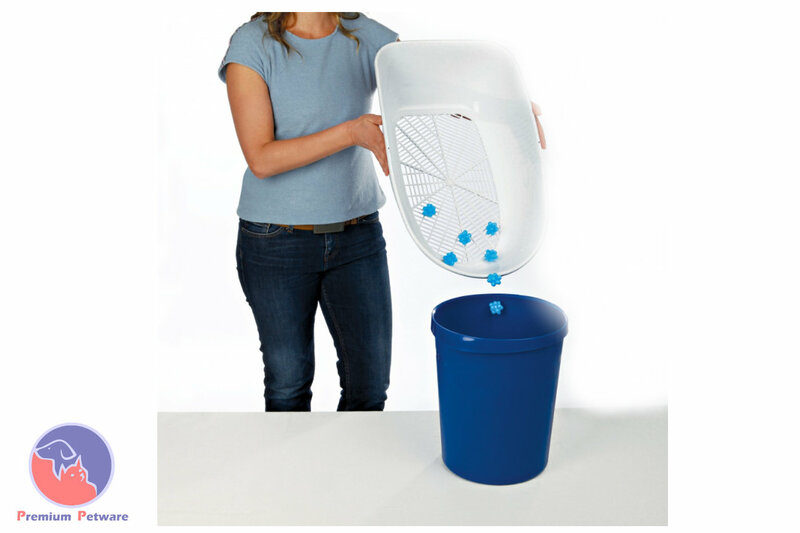 When it is time to remove the Number 2’s, use the built in sieve to seperate and remove the solid waste. 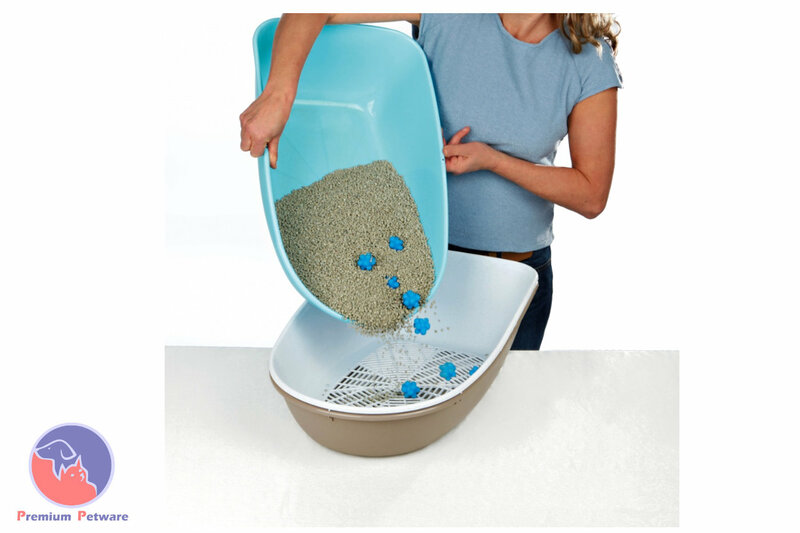 The other two trays allow the easy management of the litter during this process. 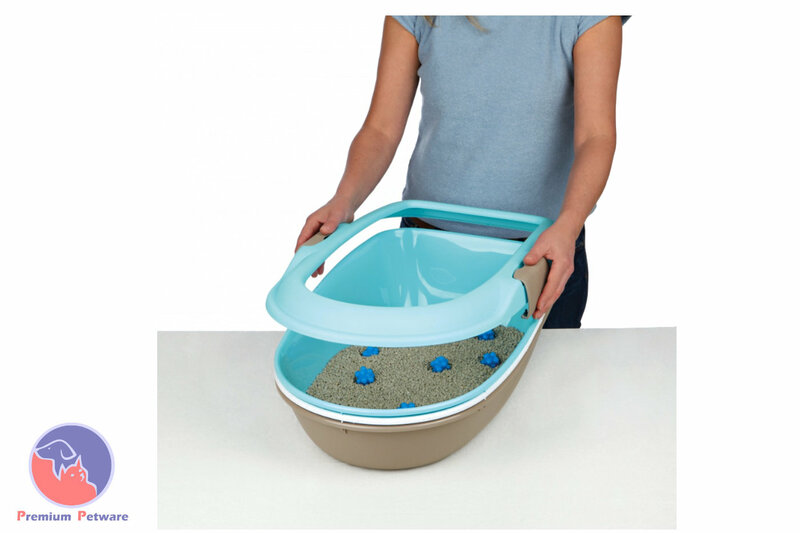 See the step by step images.